Seven Days – Public to Private: Could “Conversion” Become a Trend in Vermont Schools? 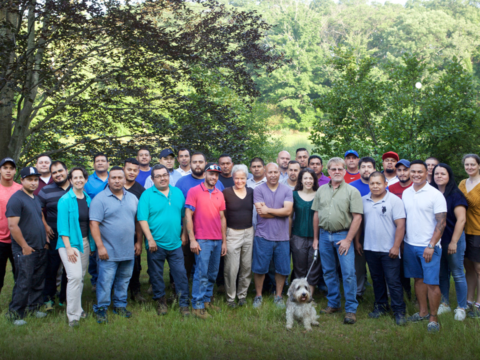 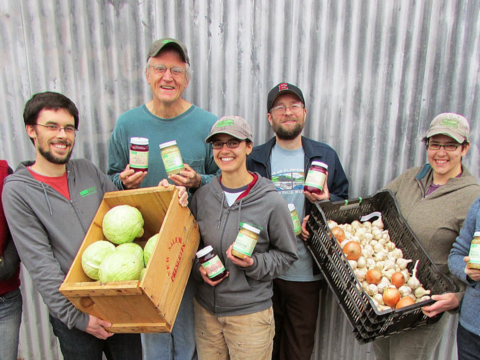 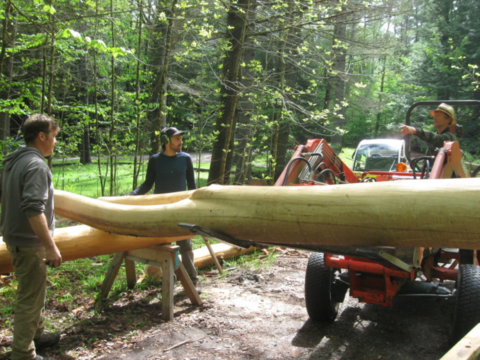 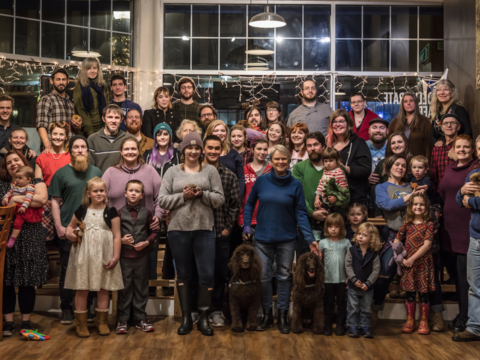 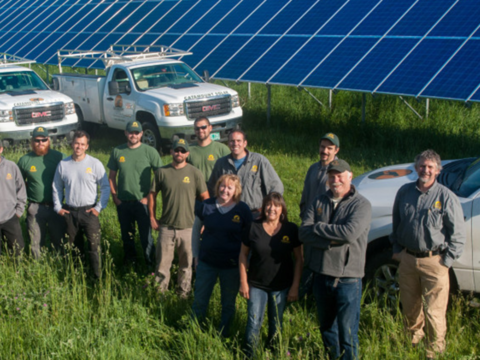 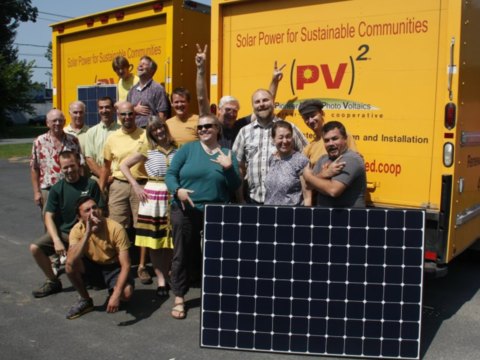 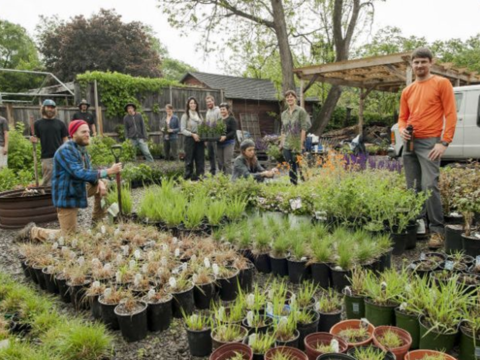 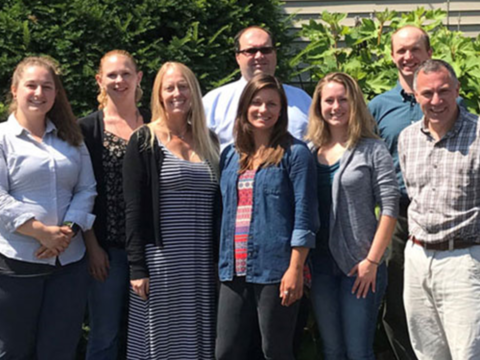 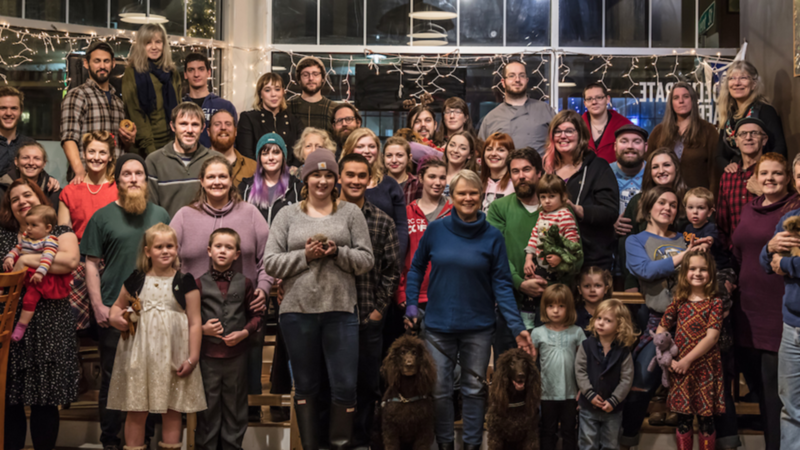 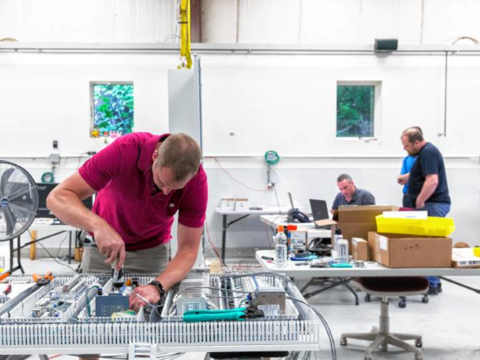 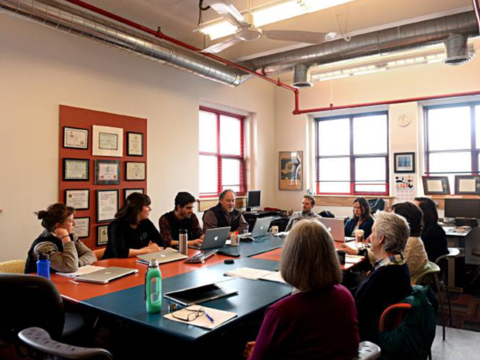 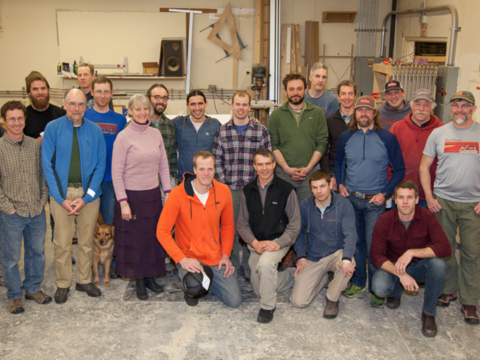 Learn more about the Vermont Employee Ownership Center. 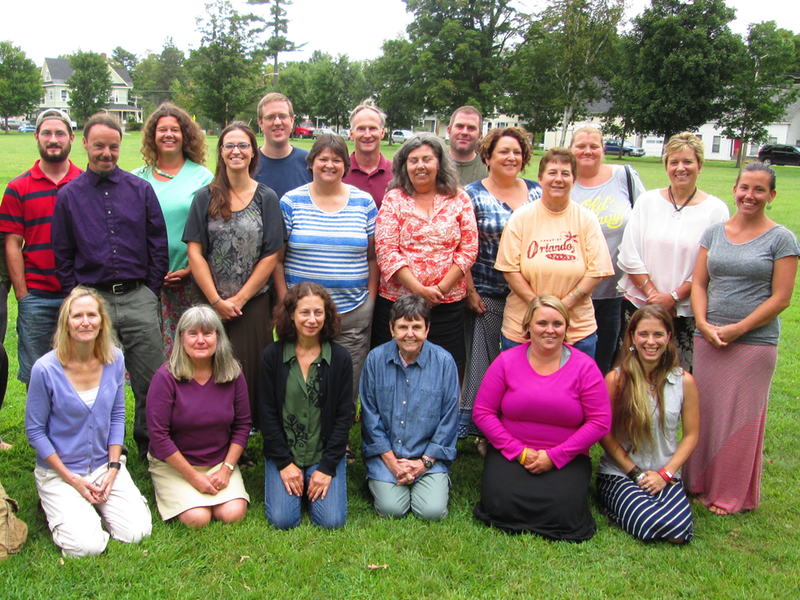 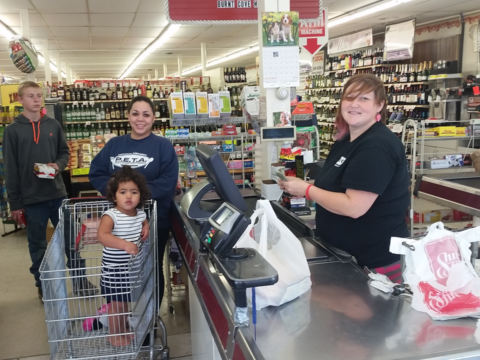 Learn more about Cooperative Fund of New England.